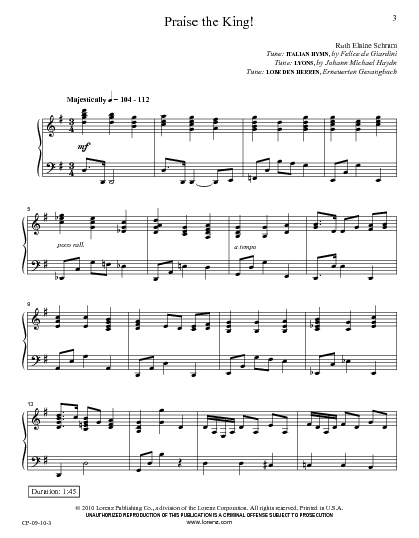 Have you been using the same set of piano books for years? 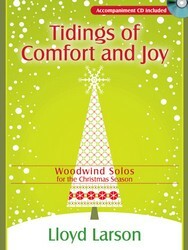 Are there seasons in the church calendar when you just can’t seem to find the right selections? 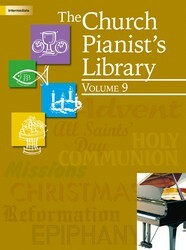 Then you need "The Church Pianist’s Library." 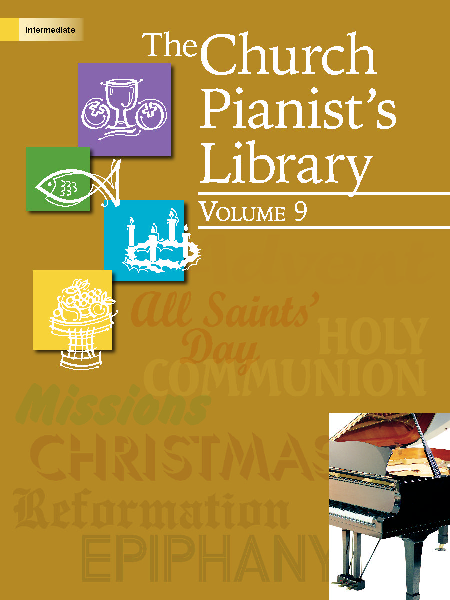 Drawn from our long-running periodical "The Church Pianist," each volume contains ninety-six pages of music that is satisfying to play but technically accessible and in a handy spiral-bound format. 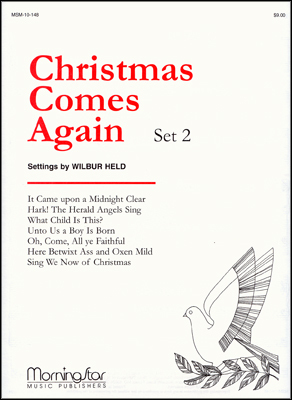 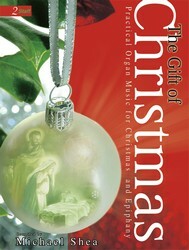 The music is linked to the church calendar, and each piece is timed to help you plan ahead. 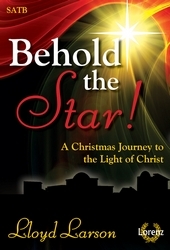 This volume will be an instant boost to your repertoire at a very reasonable price.